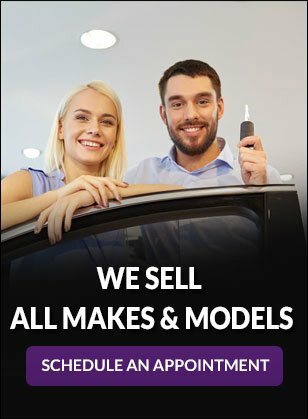 CLICK FOR DETAILS ON SERVICE! 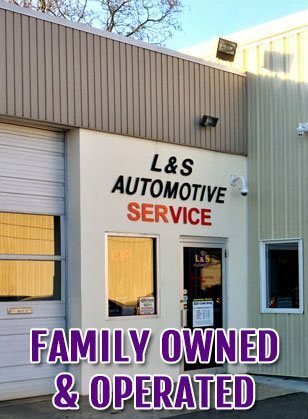 Here at L&S, we understand that car shopping and getting service work done can be stressful. We take pride in fighting that stereotype by not only offering an honest and stress-free experience, but also in forming a sincere relationship with our customers. But don't take our word for it, check out our reviews online! When you're done, come on down and we will be happy to welcome you into our L&S family! L&S Automotive LLC is proud to have the capability to prepare all DMV registration paperwork for any state in the United States. Our service department serves the following towns in Hartford County, Waterbury CT, New Haven CT, Manchester CT, New Britain CT, Bristol CT, Newington CT, Wolcott CT, West Hartford CT, Meriden CT, Plymouth CT, Hartford CT, Wethersfield CT, Cromwell CT, Cheshire CT, Waterbury CT, Middletown CT, Portland CT and Prospect CT.